This is a comment about the recent feature ''enter your name'' after playing one time. After I download and unzip the game I always copy the Settings.sav file from the previous game so I never saw the feature. Just now I did a fresh unzip without without copying the .sav file to see how the feature works. 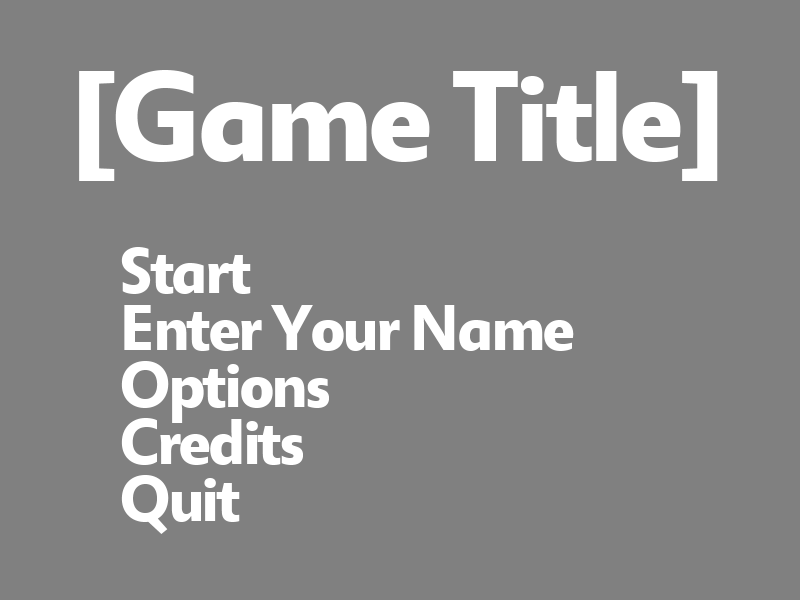 When ''Enter the name'' screen came up after playing once, without giving much thought I pressed escape (without intending to) and started playing other game modes. Enter the name screen did not come after that. Only when I launched the game again and beat one of the highscores I was able to see it. I guess players might have pressed escape and moved on. As the online score doesn't come up in the menu screen as well as in game if player has not set the name, it might not occurred to the players to set the name. 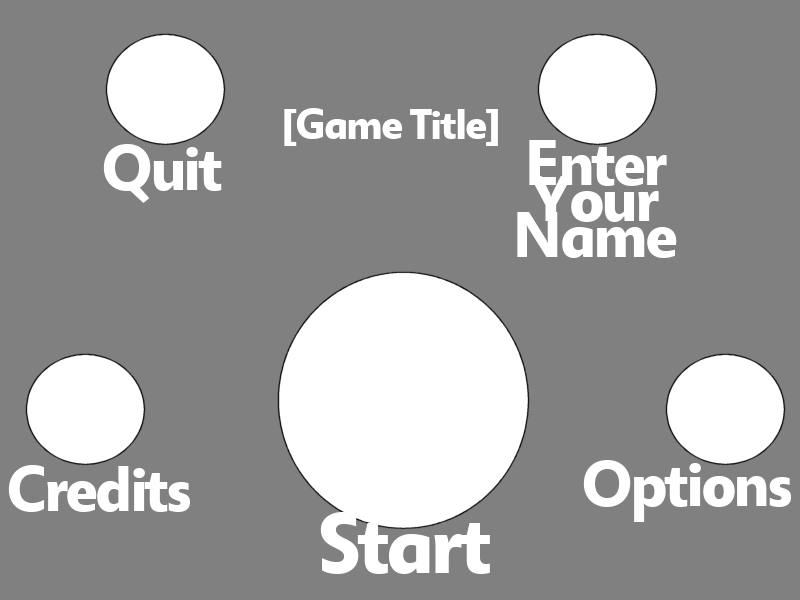 I think having the enter your name in the main menu like in last year's games might help. 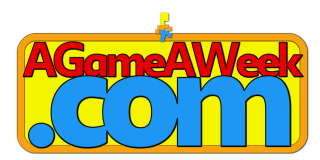 At which point we did a little back and forth on Twitter about where exactly it should go, and the outcome in my mind was that this.. This, on the other hand..
Appears to be much more presentable. As far as "white on grey" goes, the bottom-most version looks a lot better, but from a "first run" perspective, it's a little more "Wall of Text"y than I'd like, which was the main reason I preferred the circular menu system. But you can't deny the fact that the second version just looks a lot better, in terms of layout. Do you have any better suggestions?